HomeBlog ClassicConnecticut Insurance AgencyVacation Insurance: Do You Need It? As you start making summer vacation plans, think about vacation insurance. It’s available on almost any trip you might take, whether you travel a few hours away from home or across the globe. Before you buy vacation insurance, though, decide if you need it. You’ll pay five to seven percent more for your vacation if you buy trip cancellation insurance. However, you could lose more money than that if your child contracts chickenpox the day before your vacation, you’re called to jury duty, a work emergency comes up or you otherwise can’t take your trip. Traveling is safer now than ever before, but your current health insurance coverage may not cover a life-saving hospital treatment or medical evacuation as you travel internationally. Likewise, if you travel frequently, are pregnant or suffer from a chronic health condition, travel health insurance makes practical and financial sense. If you travel with valuables worth more than a few thousand dollars, consider baggage insurance. It costs five percent of the total cost of the items you wish to cover. While most airlines will reimburse you for lost baggage, that money may not cover your lost, stolen or damaged expensive valuables. 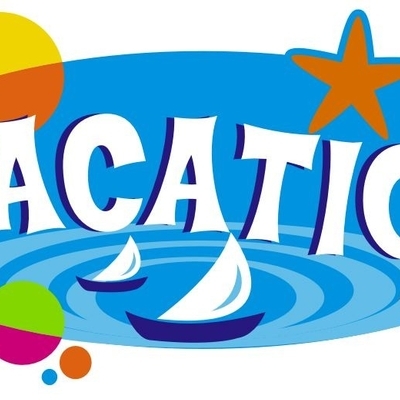 An adequate life insurance policy typically makes this type of vacation coverage unnecessary. However, check with your insurance agent before your trip to be sure. Check with your rental car company to see if your auto insurance policy covers your rental car. If not, purchase additional coverage. Especially for your expensive, once-in-a-lifetime or international trips, vacation insurance provides the peace of mind you need. Just be sure to buy insurance not a waiver or protection plan. Your insurance agent will help you make sense of all the options and discover which vacation insurance is right for you. We all want to be protected this summer. Please callÂ Tracy-DriscollÂ today at (860) 589-3434 to assure you are covered properly. We appreciate your business.